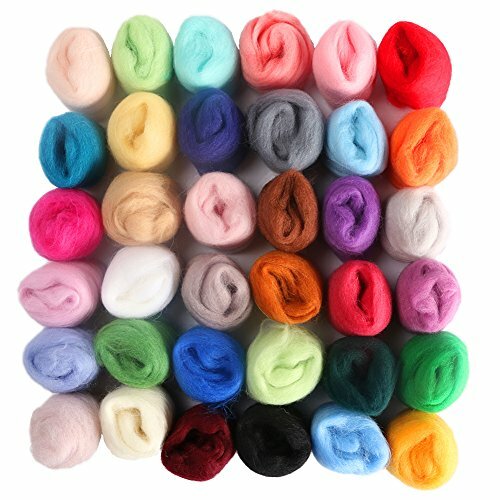 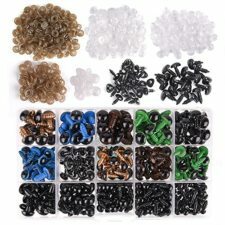 1 x Free Storage Plastic Box36 Colors Wool Felting Starter Kit : 36 Colors Wool Fibre, Vibrant colours, 3g per color. 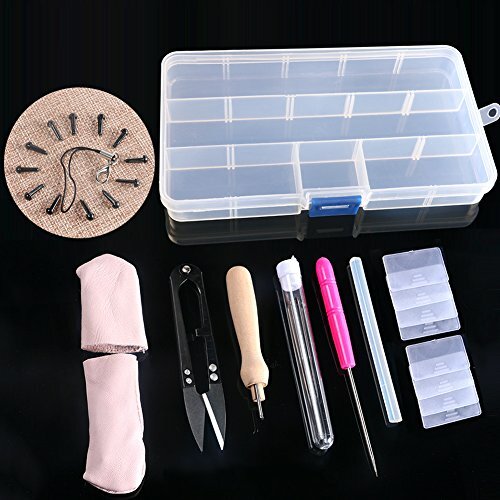 Easy to carry: Everything organized in one box, easy to carry and store. 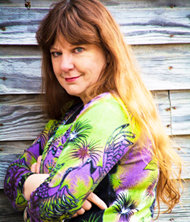 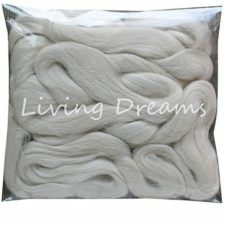 Use place: For felting projects, spinning, making art batts, thrum knitting. 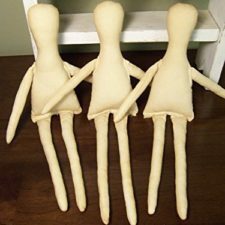 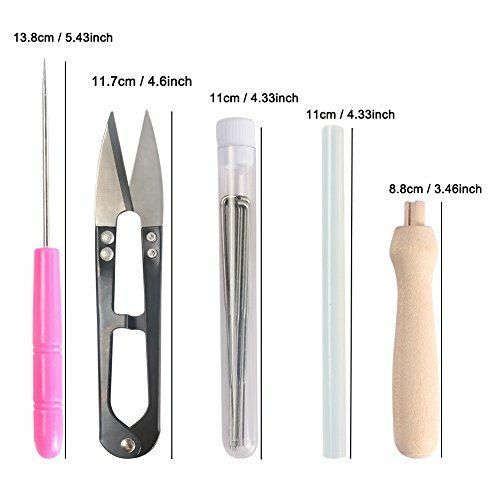 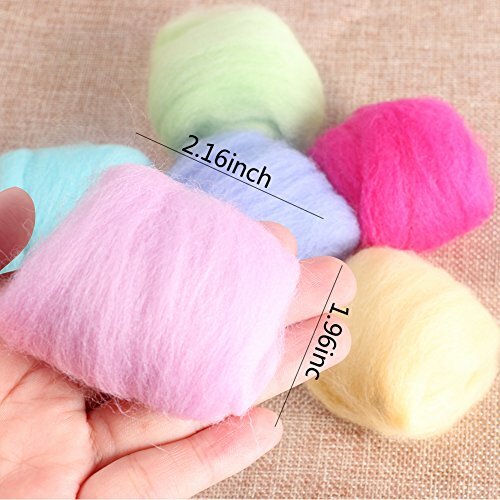 You can use it for wool felt, needle felting and other craft job. 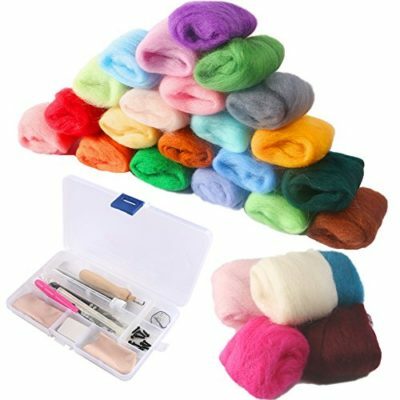 Great little kit to do needle felting of small wild animals, dogs, cats or trim on craft projects. 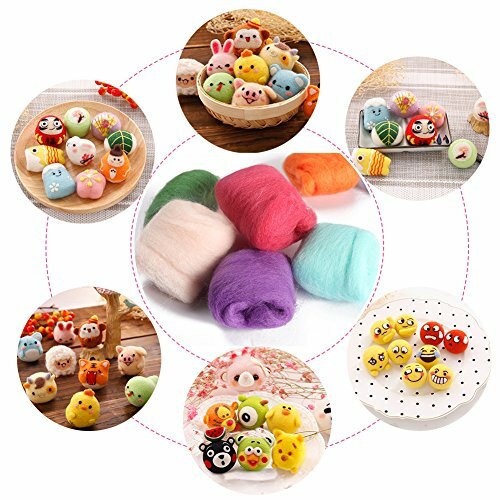 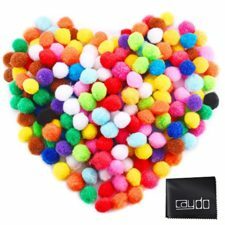 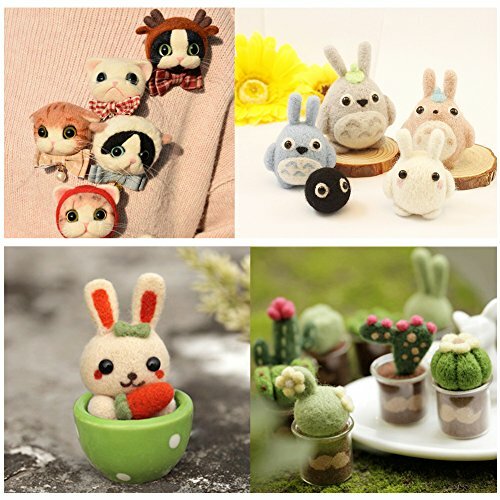 Widely use in needle felt or wet into animals, jewelry, wool dryer balls, wall hanging, weaving, core stuffing, waldorf dolls, indie, any craft.